Do you have bibliomania? So do we. 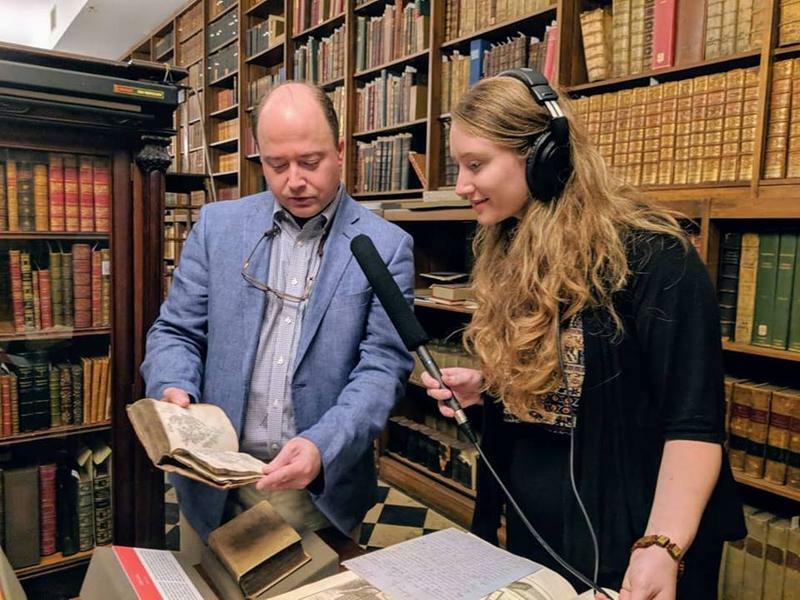 On this episode of The Noir and Bizarre, Katie visits Earle Havens, Curator of Rare Books at the famous George Peabody Library. 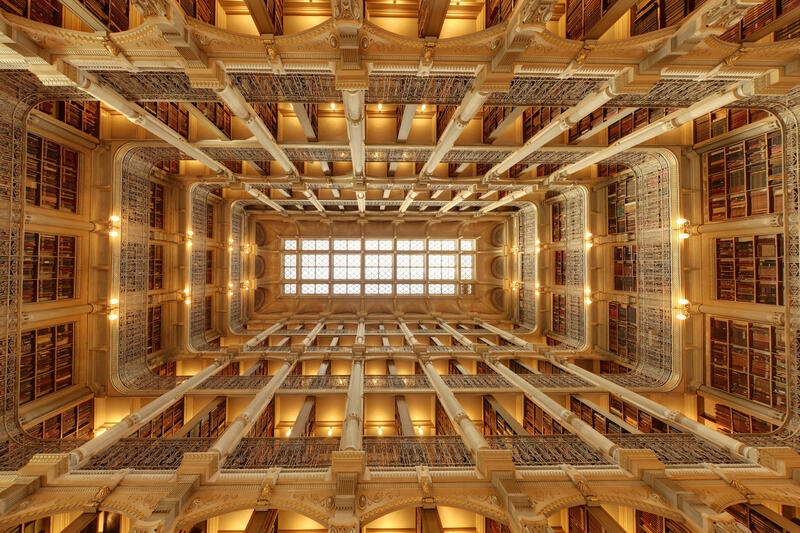 Earle introduces us to some bizarre and beautiful books in the library, and also gives us some of the history behind this stunning cathedral of books. Excited for the Baltimore Book Festival? 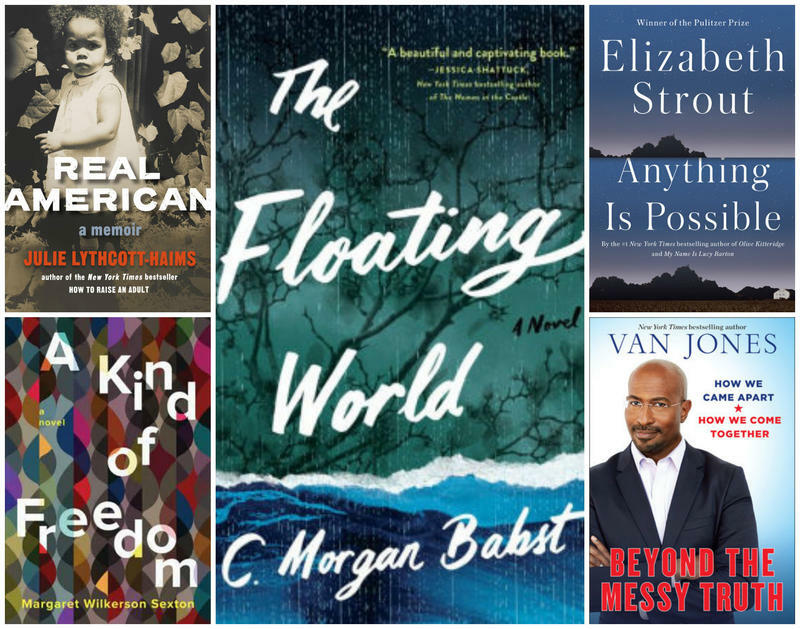 Check out the book-related interviews on WYPR this week! Len Lazarick On His New Book "Columbia at 50: A Memoir of a City"
WYPR Reads: Books to Run To? 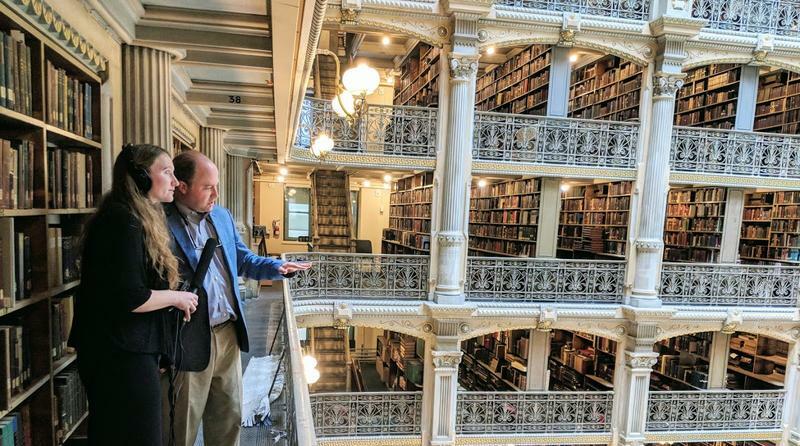 Whether you're running or watching the Baltimore Running Festival this weekend, you might want to put your feet up and read a book. 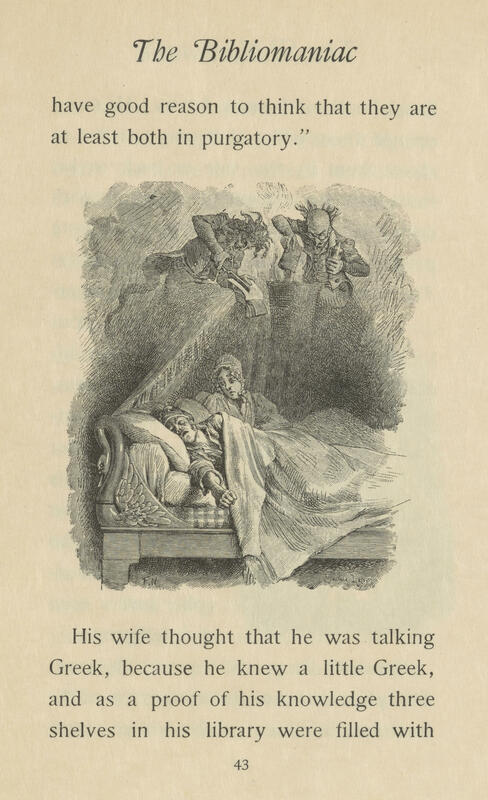 Check out these recent book-related interviews on "The Weekly Reader" , "Midday" and "On the Record." On this edition of "The Weekly Reader," we feature two novels that capture the unique physical and emotional landscape of 'The Big Easy,' Margaret Wilkerson Sexton’s "A Kind of Freedom" and C. Morgan's "The Floating World." A portrait of a president, an probe of Southern cuisine, a reboot of the Black Panther comic books. We’ve got books suitable for all the readers in your life--young and old, fans of pop and counterculture. 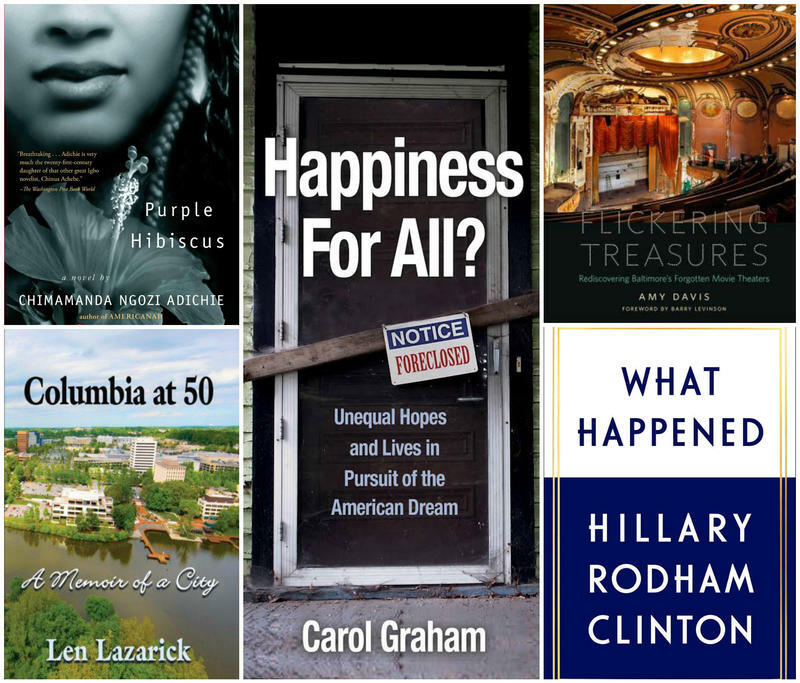 These titles are perfect to read over the holidays, to give as gifts, or to share among friends. 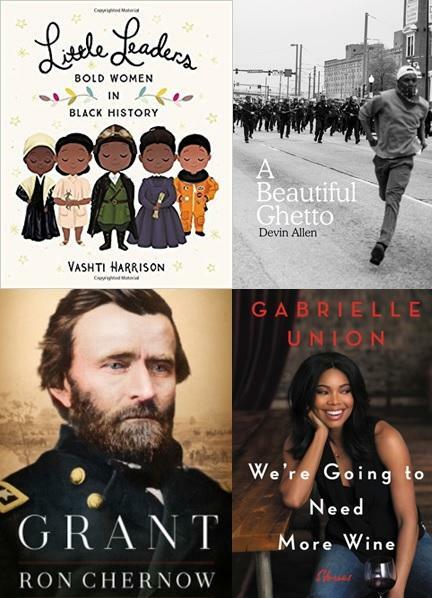 Cullen Nawalkowsky of Red Emma’s Bookstore Coffeehouse and Deborah Taylor of the Enoch Pratt Free Library share their picks for the best recent books.